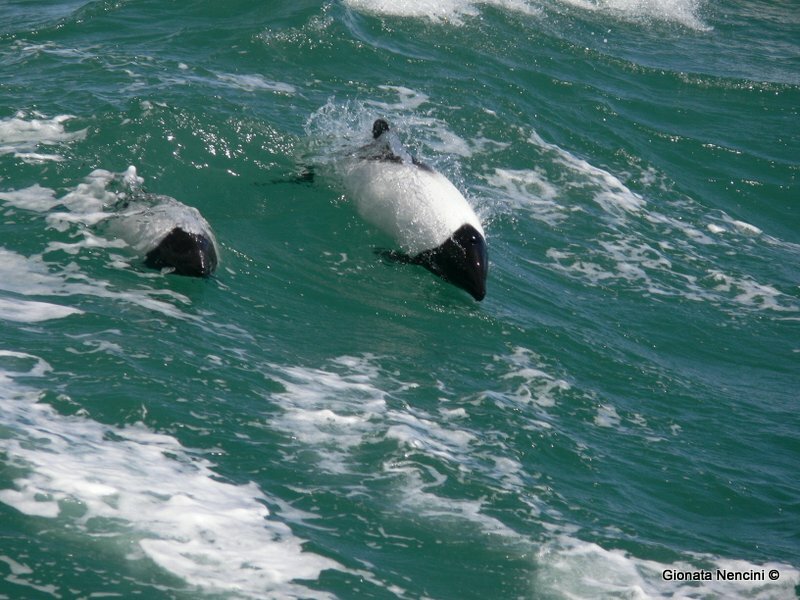 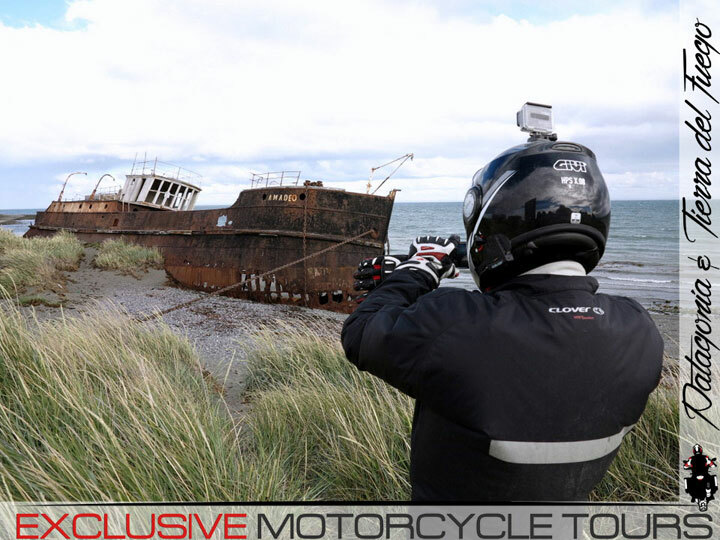 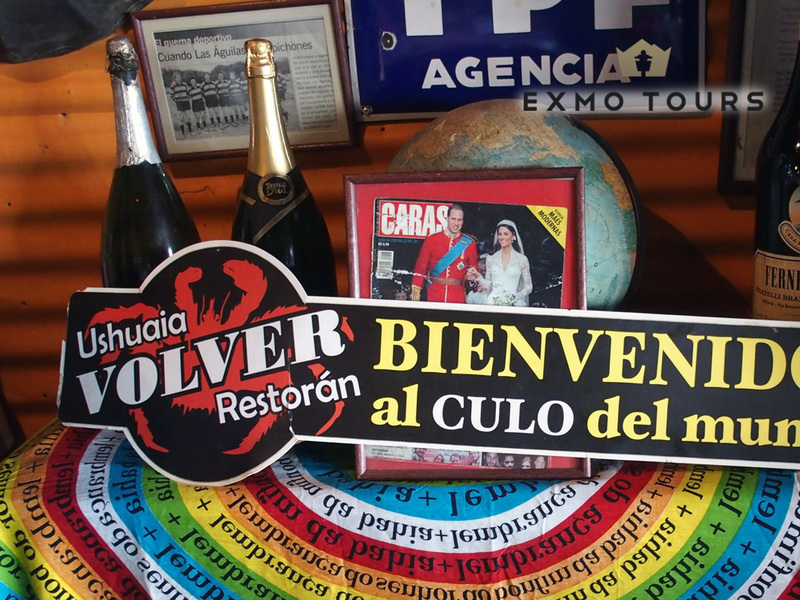 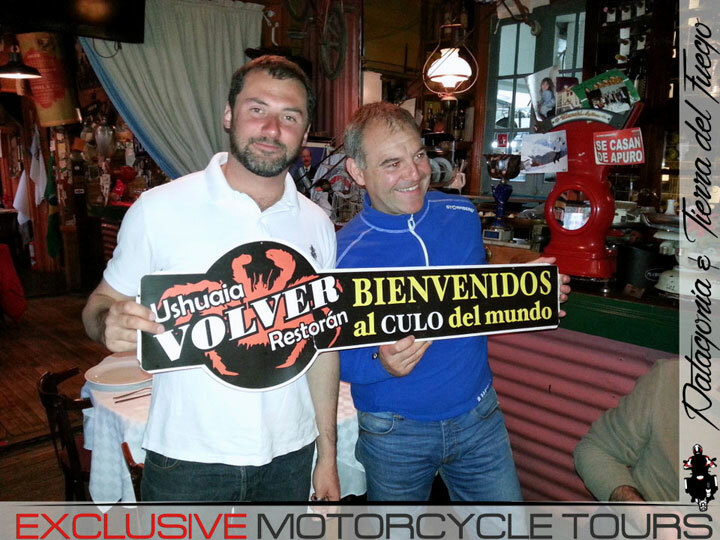 Ushuaia by motorbike: why is "Fin del Mundo" such a must-do destination? 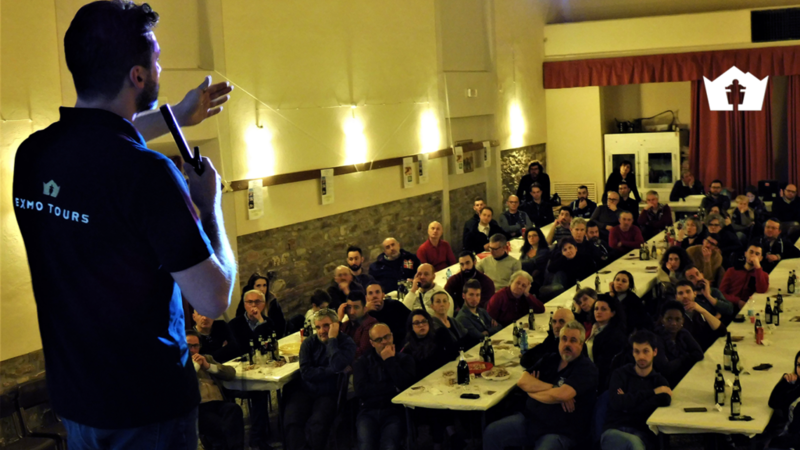 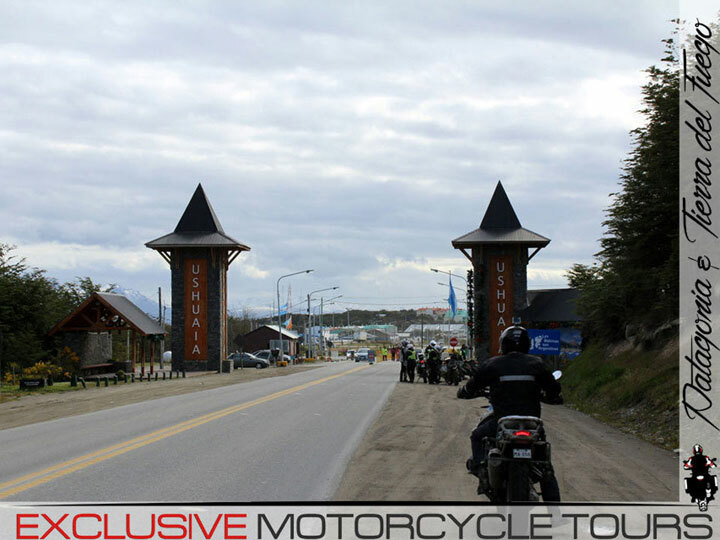 Among the goals which every motorcyclist wants to reach, Ushuaia always remains one of the most desirable conquests. 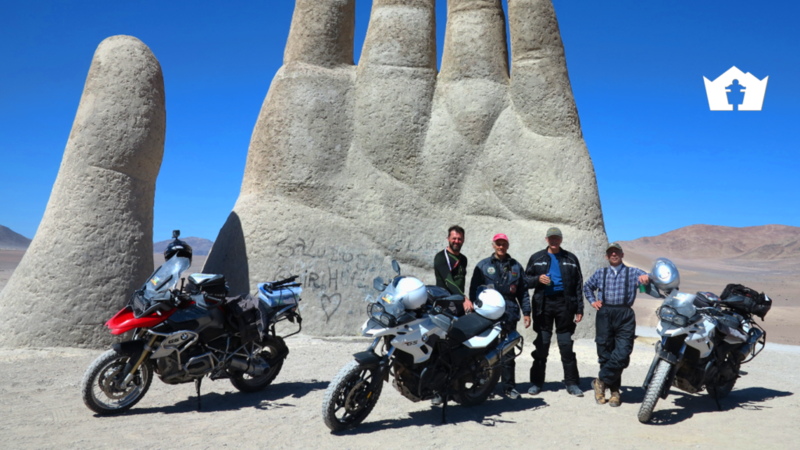 But why riding all the way to the “End of the World” is such a sought-after goal for motorbike travellers? 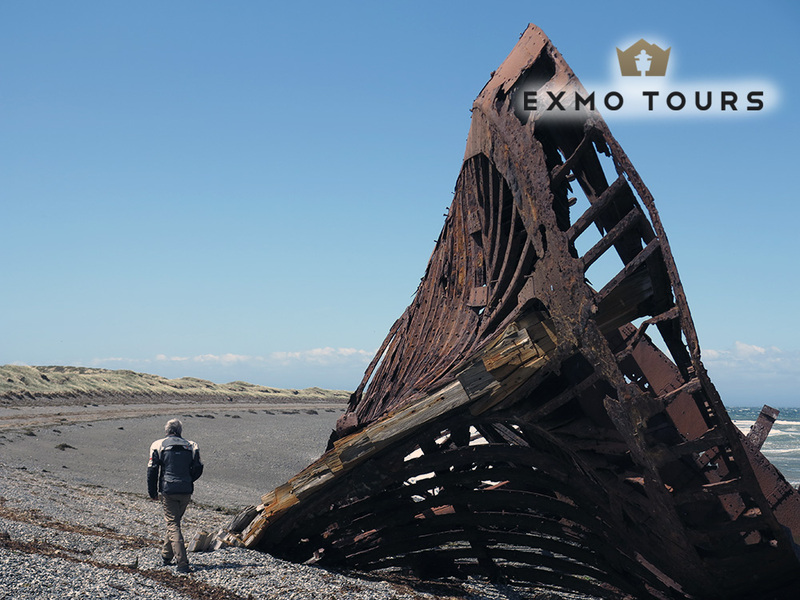 First of all, one must consider that wherever an extreme boundary is marked out, the point of the beginning or end of a continent, of a peninsula, of a region, an atmosphere of fascination and mystery is always created, and this applies to every country in the world: Nordkapp in Norway, Prudhoe Bay on the northern coast of Alaska, the Cape York peninsula in Australia, Cape Reinga in New Zealand, and so for any other place whatsoever in which there is geographically a point of limit, beyond which it is impossible to go. 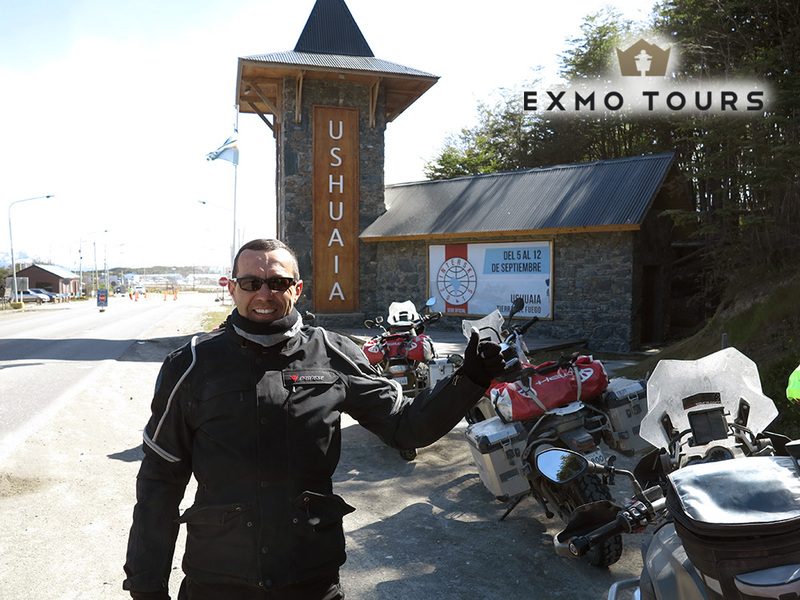 At the extremity of Tierra del Fuego, Ushuaia is not simply one of these celebrated and legendary places, but possesses the unique state of being considered the ‘southernmost point’, or rather, the furthest south city in the whole world, and accessible by road. 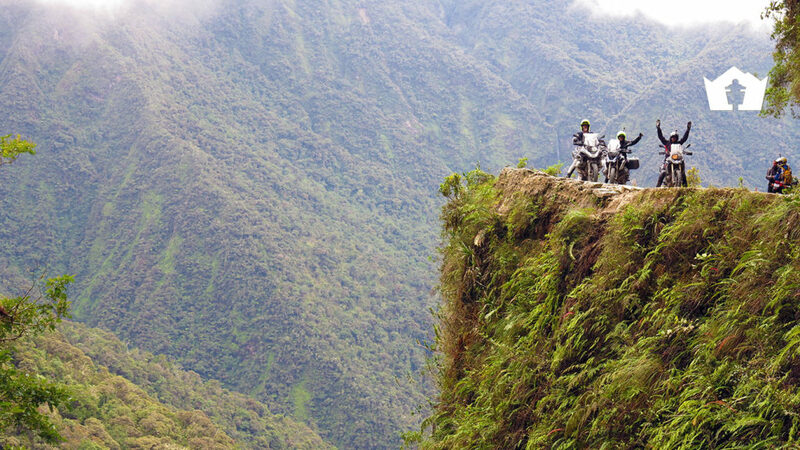 For this it has the name of the End of the World – Fin del Mundo. 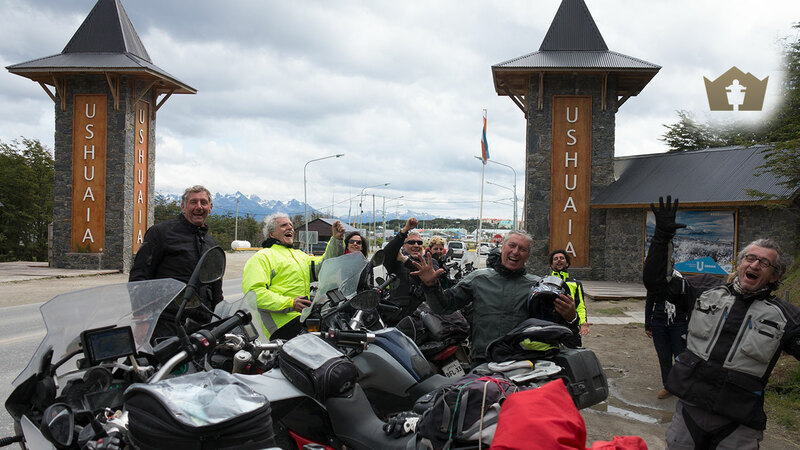 Placed in an area that is among the most beautiful in the whole of Argentina, Ushuaia offers the traveller one of the most spectacular regions in the world, all the more so if travelled over by motorbike. 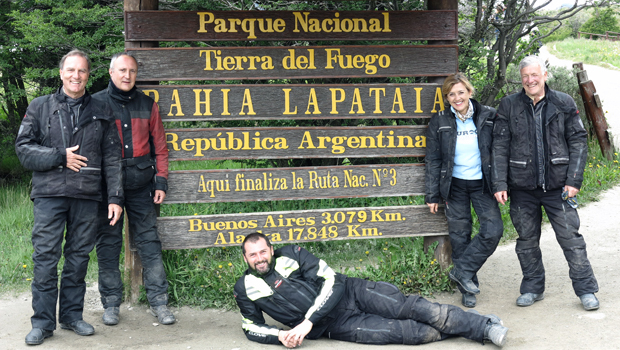 To arrive at Ushuaia along the most famous unpaved roads, such as those of the Carretera Austral and Ruta 40, challenging the Patagonian wind which often reaches 130 km an hour, to cross the Magellan Straits and, still on motorbike, land in Tierra del Fuego, is above all a personal conquest, the realisation of one of a passionate motorcyclist’s greatest dreams. 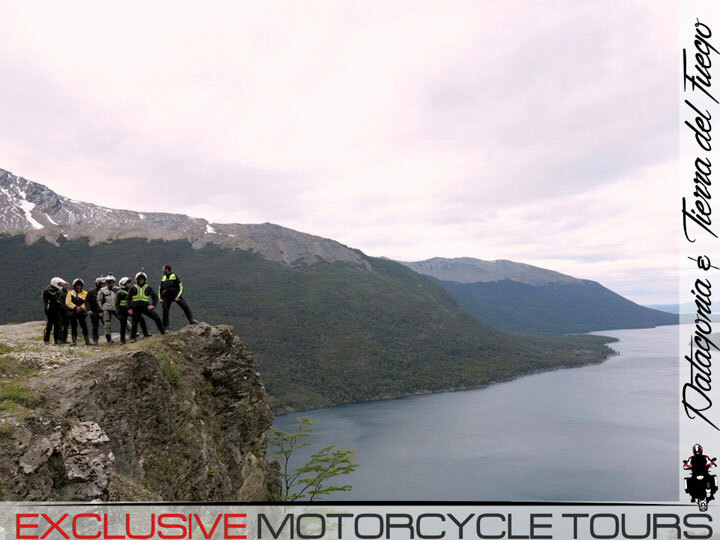 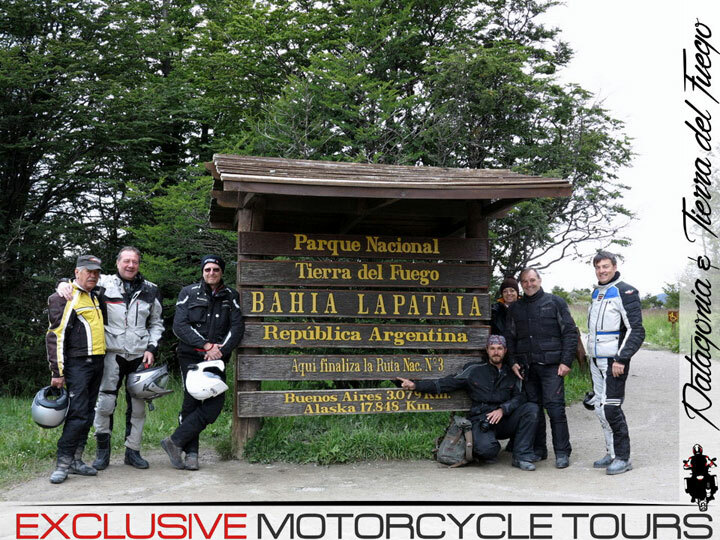 It is true that the journey by motorbike to reach Ushuaia is an invaluable experience, but the value of this itinerary and this place goes even far beyond the thrill of riding, because the Argentinian city is the gateway to one of the most beautiful national parks on the American continent. 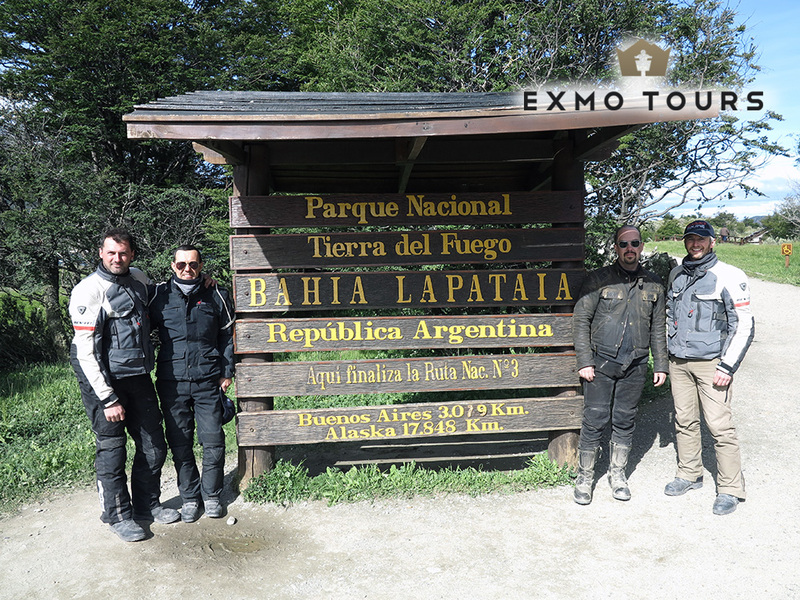 This is the Lapataia National Park, where we accompany our clients to the end, it has to be said, of their adventure: in front of the famous noticeboard of welcome to Ushuaia, the end of the world. 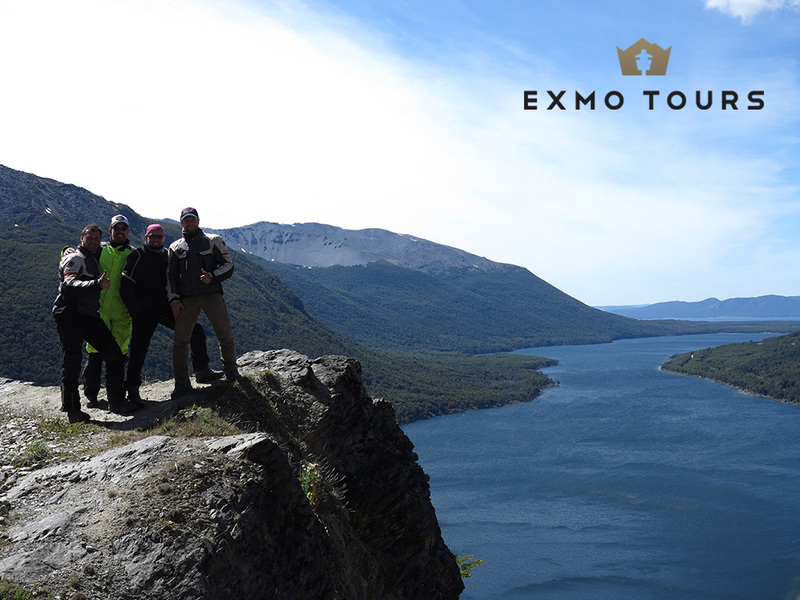 To celebrate achieving our goal together, we shall toast each other with the excellent local white wines, facing the bay of Ushuaia, watching the cruise ships and tasting the place’s specialities, including centolla, or the Patagonian King Crab, renowned for its deliciousness. 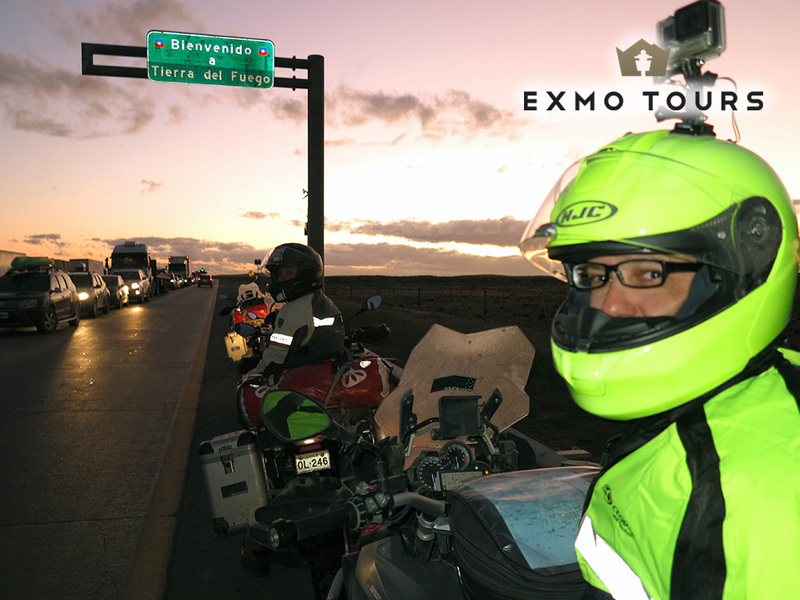 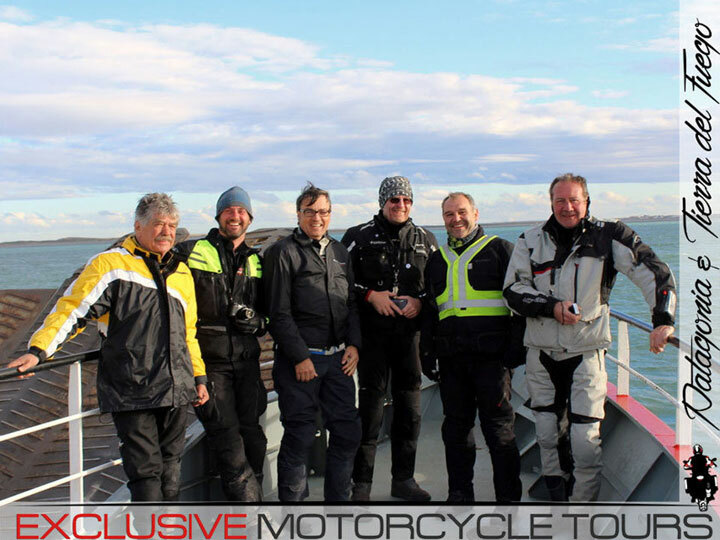 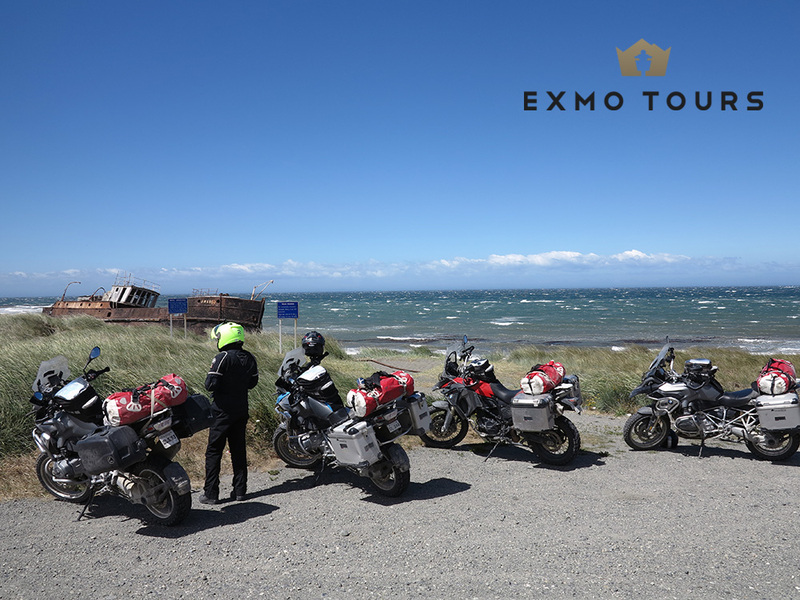 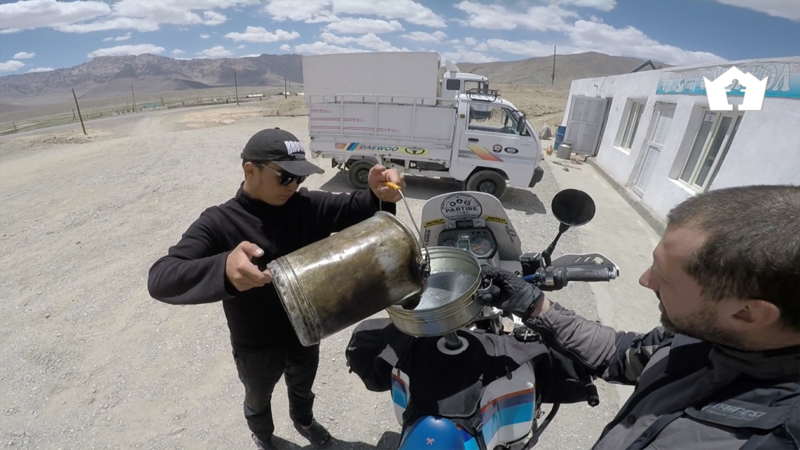 Reaching Ushuaia by motorbike is an intense emotion in every way: the adventure of the journey, the beauty of the road, the unusual experience of arriving at the extreme limit of the land, but also the aromas and tastes of the local cuisine, and the fragrance of the Argentinian wines.